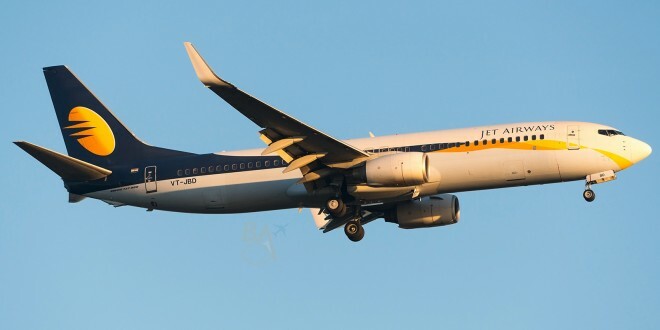 A couple of days back, I had written about the status of Jet’s regional international services. Since the routes are all operated by the airline’s 737 fleet, many of the flights had been cancelled. The airline was also previously cutting the number of daily flights on major routes but trying to maintain at least a single flight. 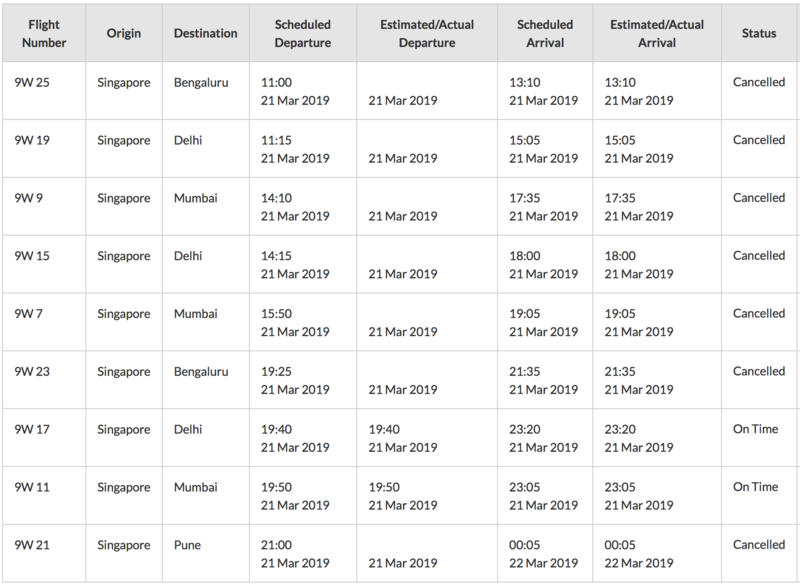 Now the airline has now cancelled all flights from Bangalore to Singapore, leaving Bangalore – Amsterdam as their only international destination from Bangalore. 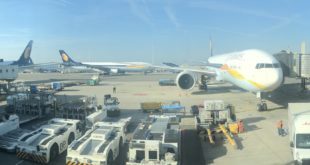 With their wide-body flights also now under threat and Mumbai being the airline’s focus point, it’s not sure how long this flight may be safe. 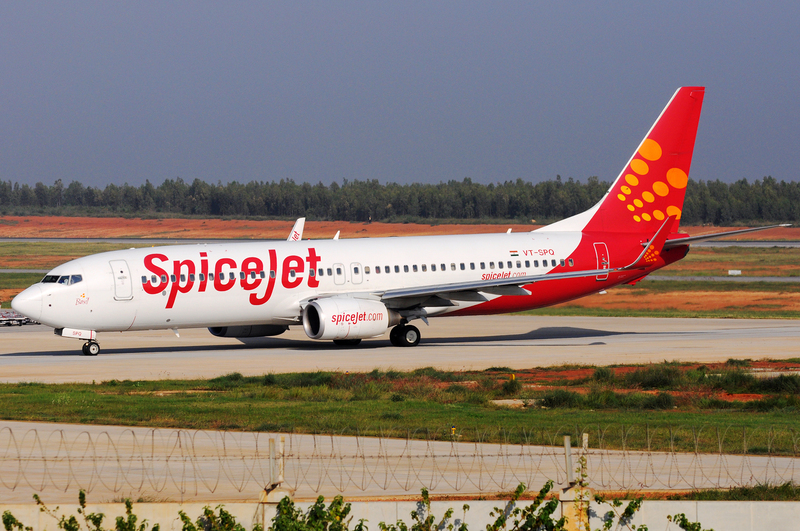 Jet now has only three flights operating from Bangalore a flight to Delhi, Mumbai and Amsterdam each. 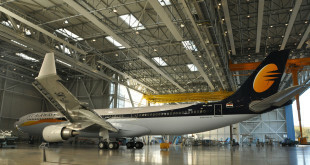 The airline has also reduced its Mumbai and Delhi services to Singapore to a single daily. 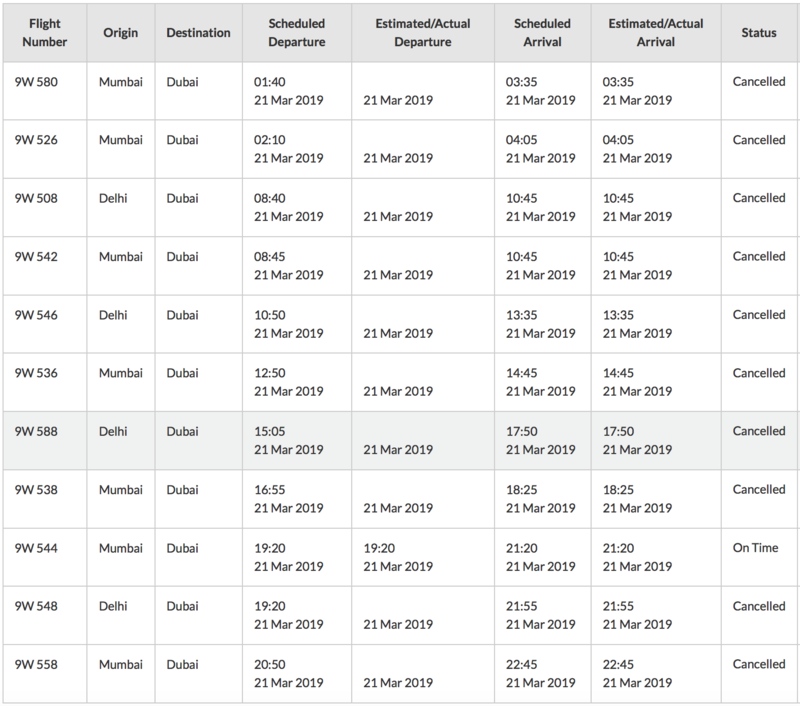 Dubai which was one of the airline’s major destinations has now become a single flight from Mumbai with Delhi – Dubai flights having been cancelled completely.